Leading people is an awesome responsibility – and communicating effectively with them can be challenging. 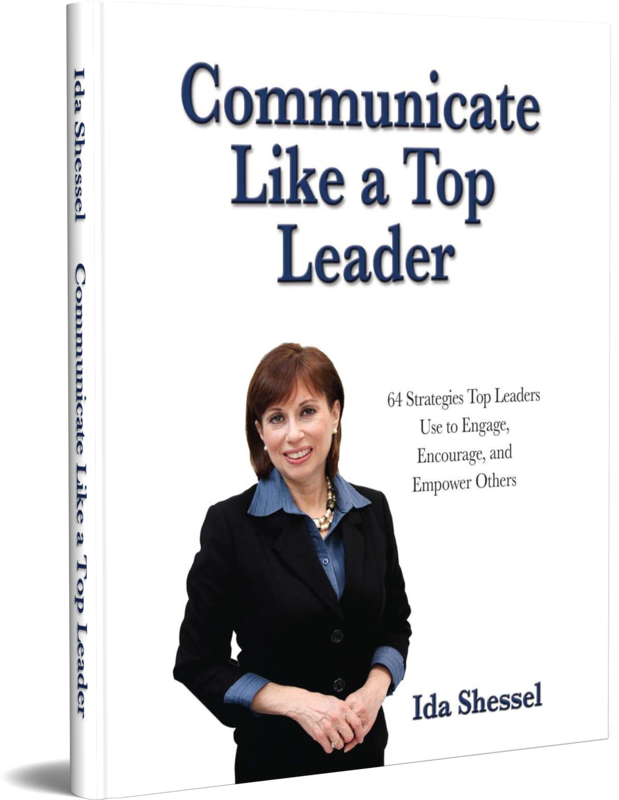 Communicate Like a Top Leader focuses on overcoming 8 typical communication challenges using strategies that engage, encourage, and empower others. What a wonderful book! It is loaded with wonderful ways to bring out the best in each person. Do you have expertise, knowledge, and skills that others want and need? The good news is that you can turn that expertise into a profitable income stream. You can train and coach others – be appreciated, sought after, and in demand for what you have to offer – and get well paid for it. 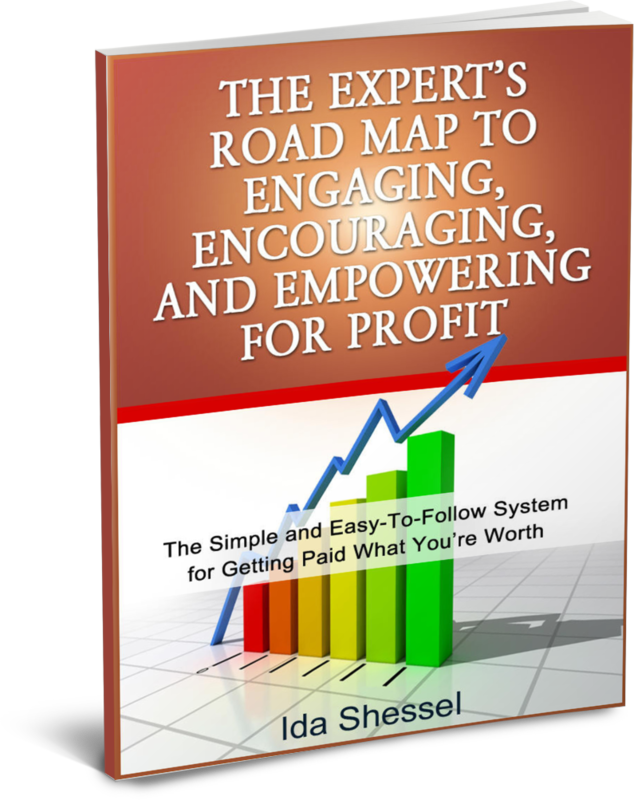 In The Expert’s Road Map to Engaging, Encouraging, and Empowering for Profit, you’ll learn valuable insights, tips, and information that can be used to turn your knowledge into consulting and training services for clients around the world – whether it’s face-to-face, ear-to-ear, or online. This book has been written so that you can consume it in bite-sized pieces. Just pick a tip and incorporate it into your life. 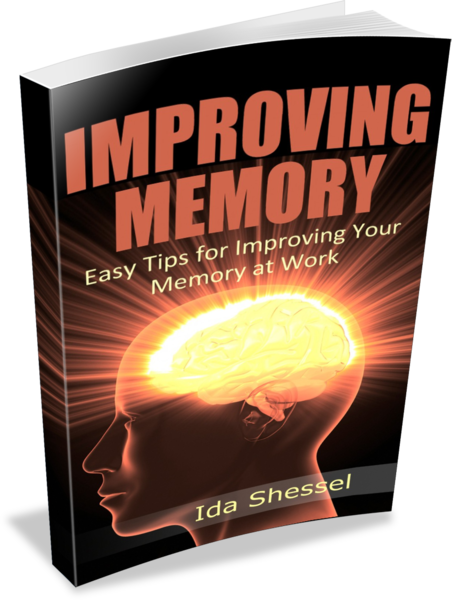 Memory tips are transferable, so feel free to use them every day and share them with your colleagues, friends, and family. 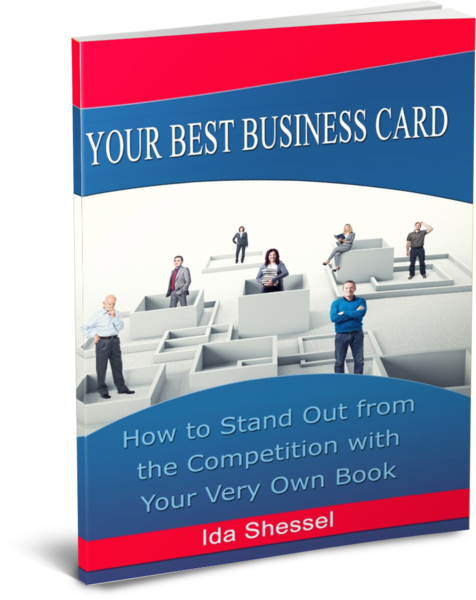 What is your business card doing for you? Business cards are usually thrown in the trash — but a book garners respect. A book sets you up as an expert and as an authority, giving you credibility and even some celebrity. Your book markets and pre-sells you, giving prospects and clients a chance to get to know you, your expertise, and your organization – all without any sales pressure. Getting your book created and published is easier and faster than you think!